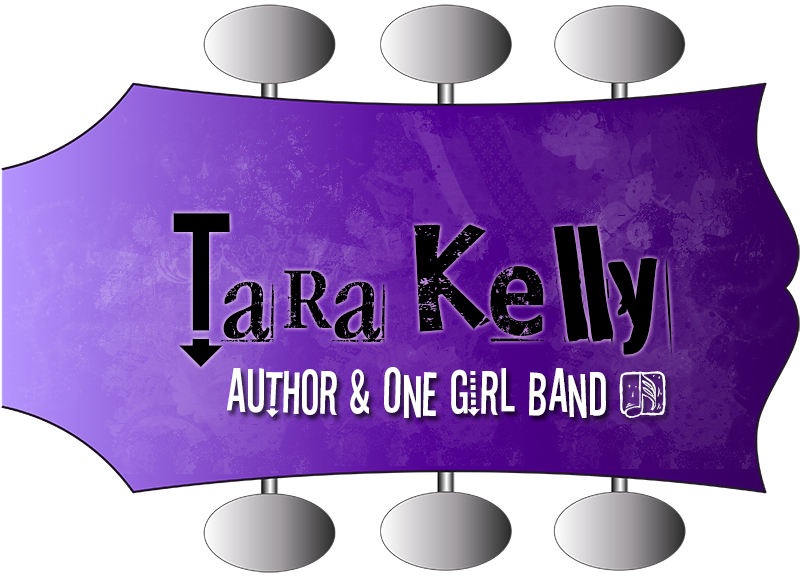 New Author and Band Website–all in one! This site is now my author AND music site. You can find my music by clicking on “Music” in the main menu or you can click on the Harmonic Feedback and Amplified/Encore submenus for book playlists (coming soon!). Take a look around, listen, and enjoy!